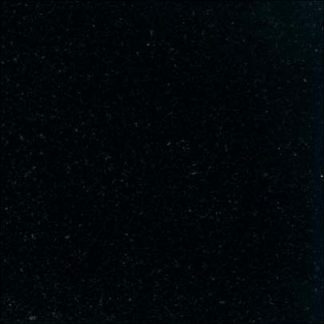 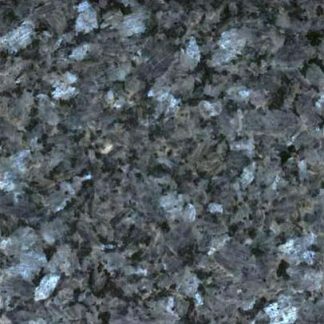 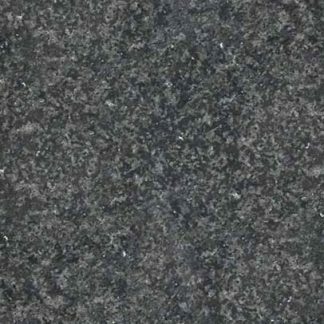 Blue Pearl Granite is a rare blue coloured stone with large silver fleck. 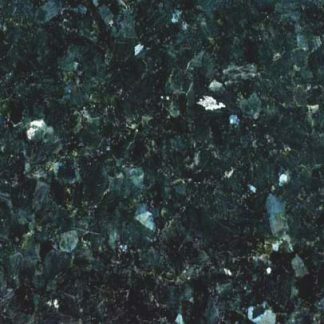 Blue Pearl originates from Norway. 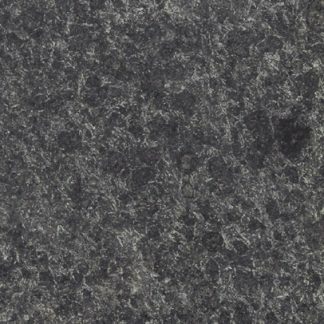 It comes in standard sizes in polished finish and is also a popular kitchen work top choice.